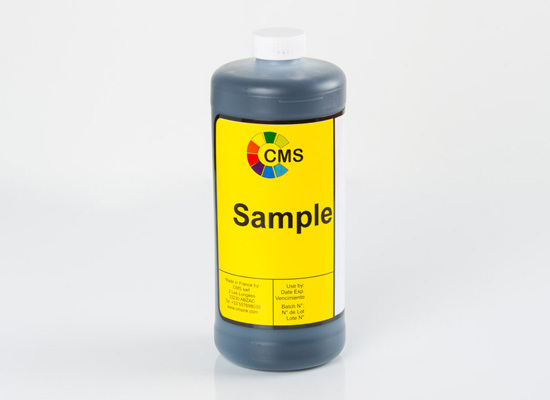 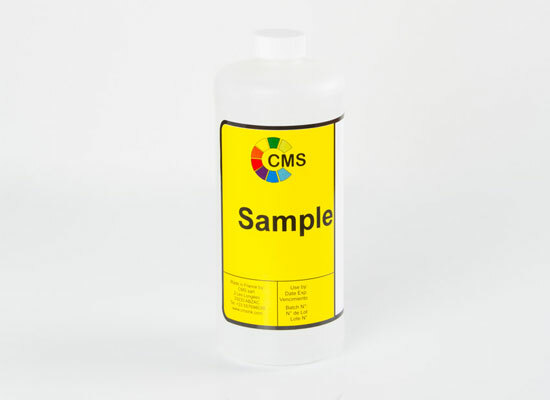 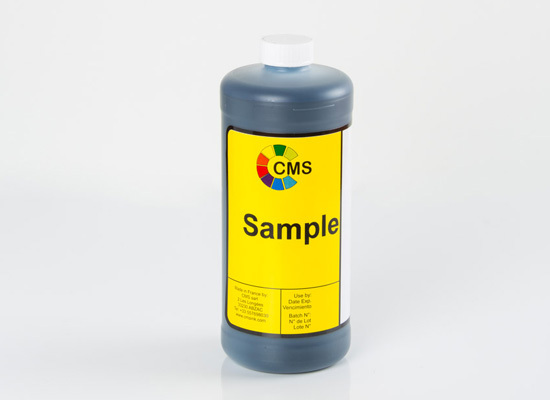 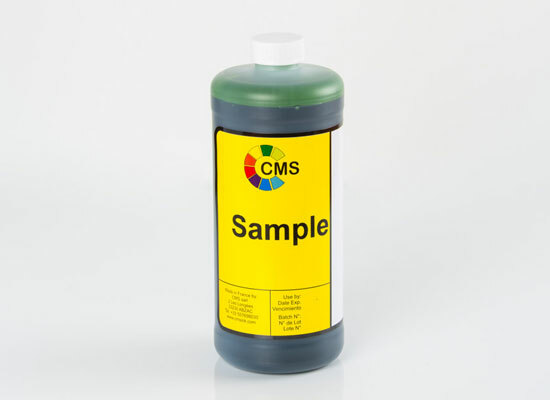 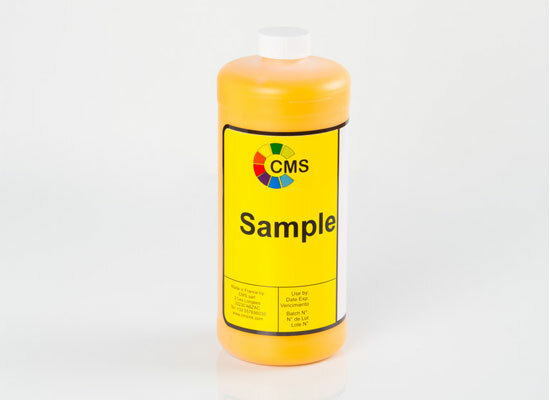 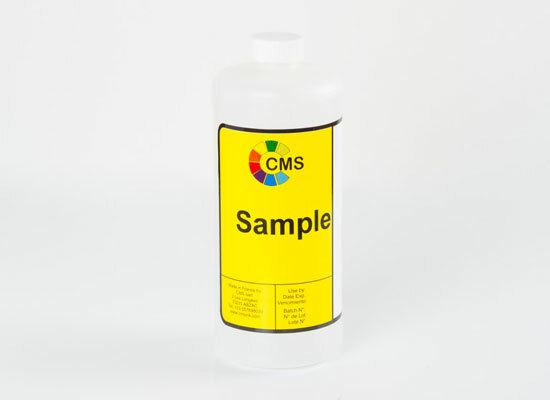 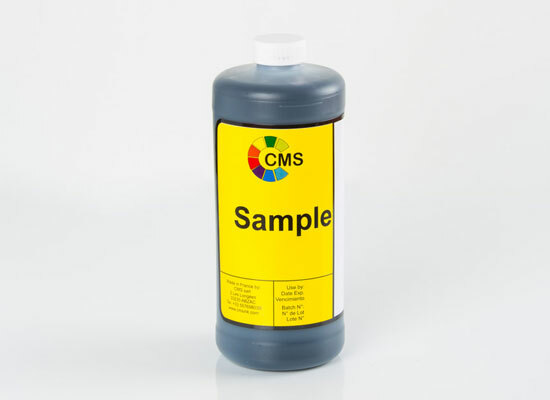 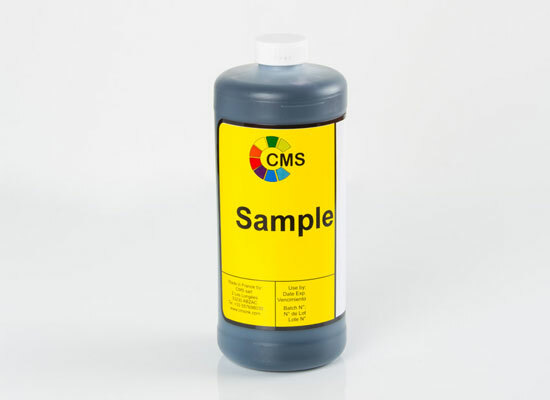 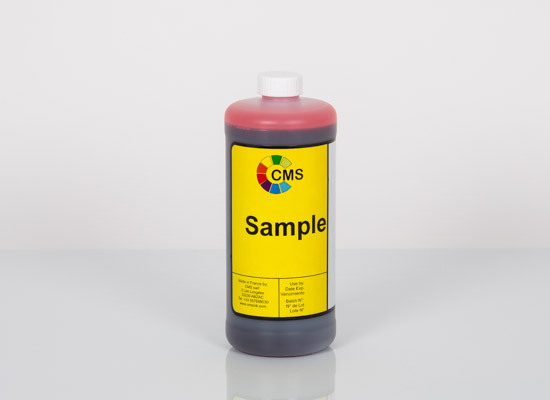 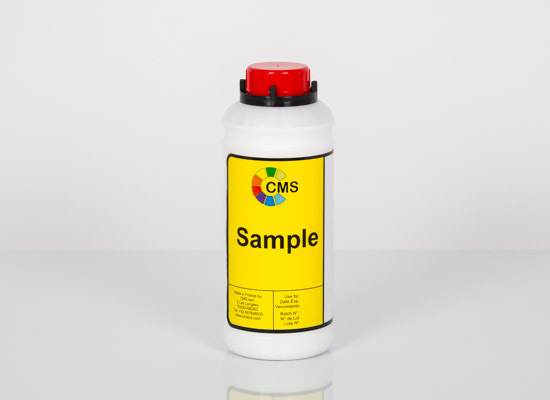 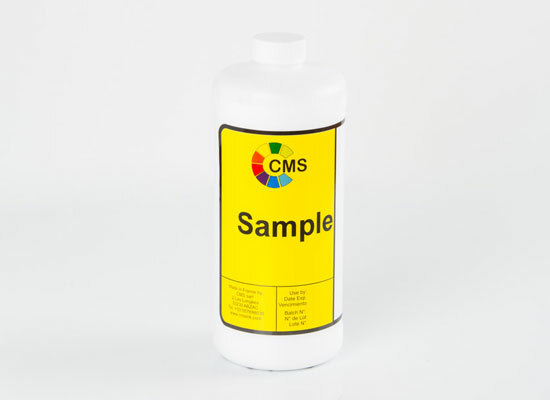 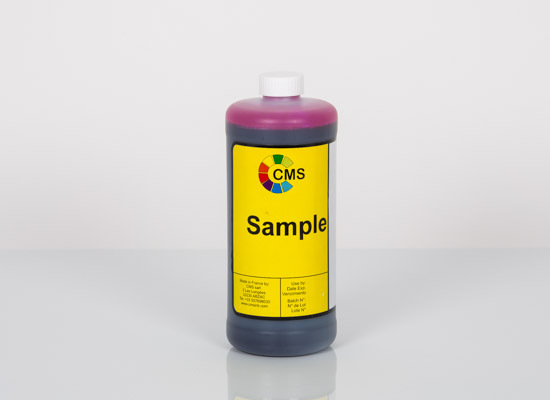 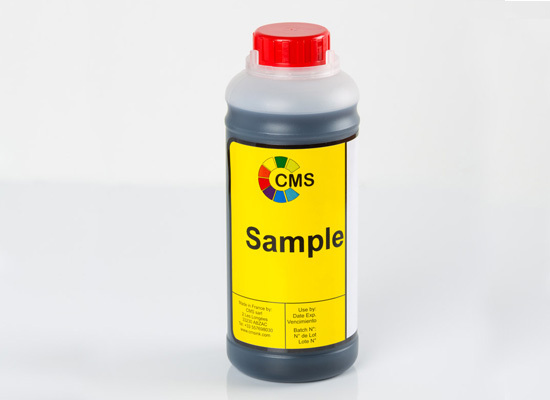 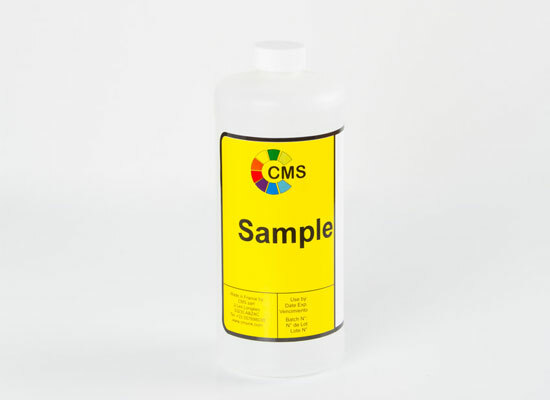 CMS offers a comprehensive range of inks, make-up solutions and cleaners specifically designed for use in Videojet® printers. 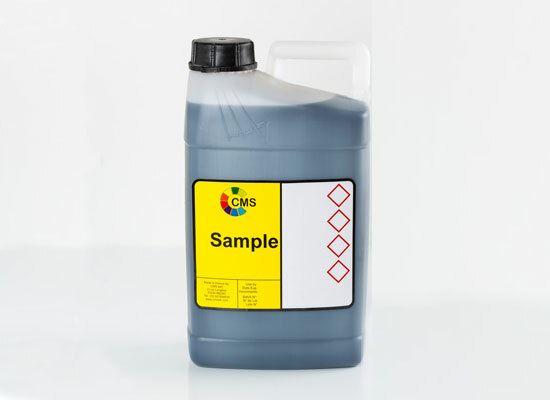 Our inks and make-up solutions are tested by us to ensure performance and reliability. 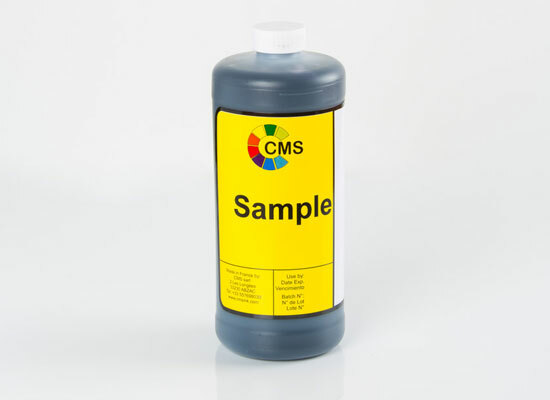 Each batch we make meets the specifications required to ensure it functions perfectly in Videojet® printers. 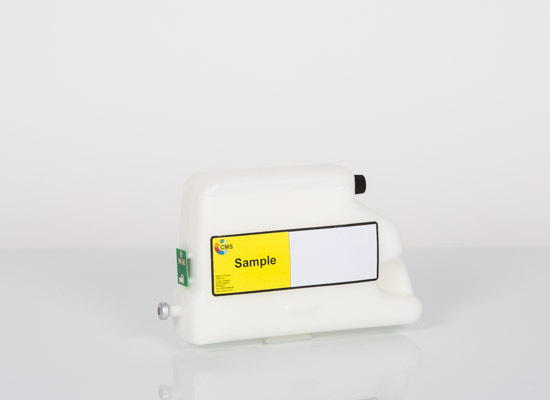 With continual quality control throughout the manufacturing process, complete traceability is guaranteed. 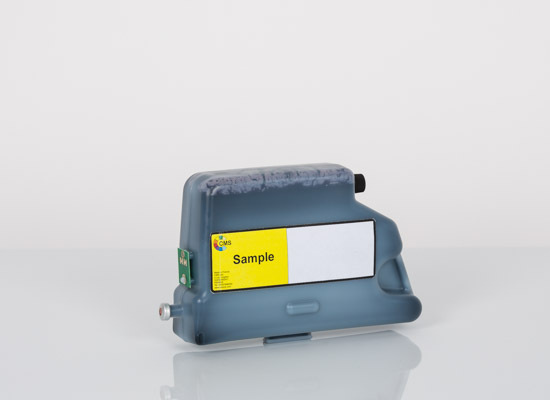 The Videojet® brand of printers uses many different types of packaging for the inks and make-up solutions. 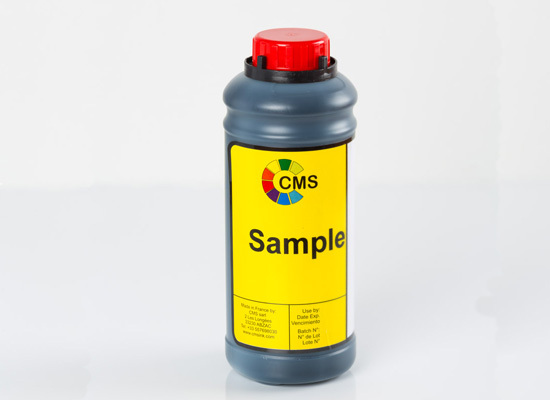 Ranging from simple bottles to cartridges with electronic chips. 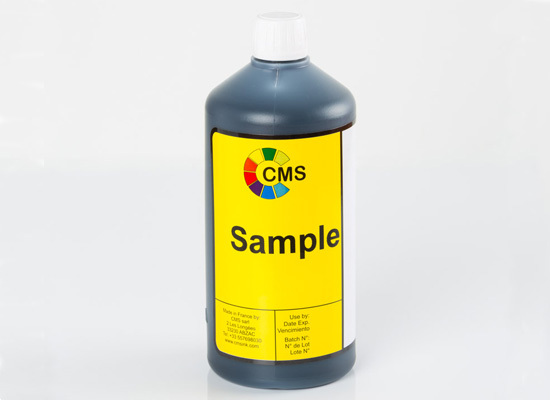 Of course, CMS provides not only compatible ink but also packaging. Our products fit directly in the printers, no need for re-filling. Polycoding ink, well suited for many plastics. 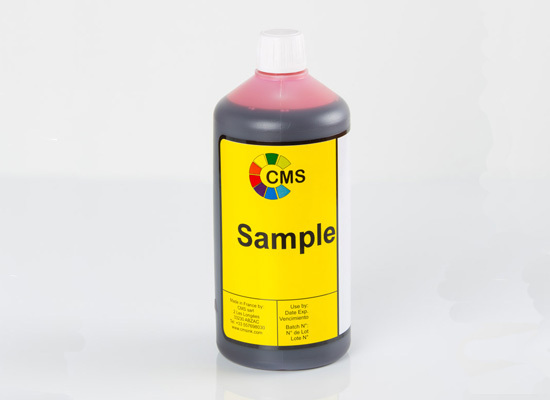 Description:Polycoding ink, well suited for many plastics. 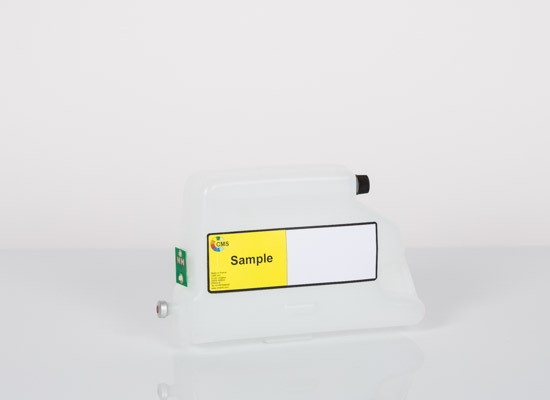 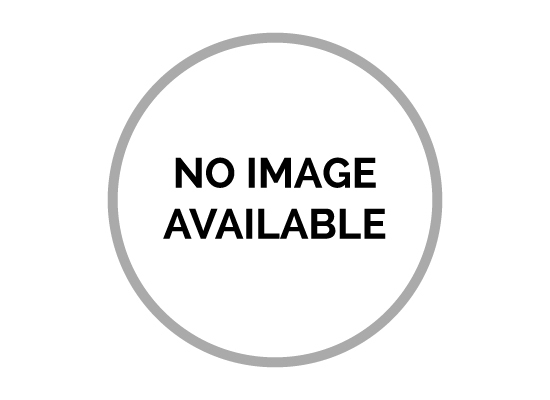 Description:UV readable or 'invisible' ink.